As co-chair of CAAR, I want to share just a couple reflections. First, that I am honored to have been part of this great organization for the past four years. A special shout out to Boa Lee who was the person who encouraged me to provide leadership for CAAR in the first place. It truly has been a great learning experience – from organizing campaigns to grant-writing to putting on amazing community events. I’m proud of my contributions to shift CAAR’s work to be more proactive and I have learned so much from fellow organizers. Seriously, a HUGE THANK YOU from me to all the volunteers who’ve been active with CAAR past and present. You are all awesome and amazing people and we could not have done this without you! Even though CAAR will be dissolving, we all know the work around racial justice and media justice is long from being done. There’s great organizations still doing amazing work that I hope you’ll give your support and energy to. Community Action Against Racism (CAAR) will soon be closing its doors. We find ourselves at a crossroads where current leadership is ready to move on but, after extensive search by current leadership, no new co-chairs have stepped up to take their place. Instead of keeping CAAR open, core organizers felt it best to be transparent about our real capacity to lead community organizing campaigns. Unless two people step into leadership, CAAR, as an incorporated nonprofit organization, will be obligated to dissolve. We are in the process of working with the Secretary of State on the proper way to do this. CAAR has worked as an all-volunteer, Asian American-led, multiracial coalition since 1998 when a core group of community leaders organized against KQRS. Once that campaign ended, CAAR dissolved and was only resurrected in 2011 with the incident by KDWB. In 2011, the decision was made to become a nonprofit, which allowed CAAR to receive funding from Headwaters Foundation for Justice, the St Paul Foundation, and Pan-Asian Voices for Equality. These resources helped CAAR gain real wins against KDWB/Clear Channel, and later that year against WCCO for racist reporting. At that time, organizers also felt it was a time to shift focus from being reactive to proactive. Since then, CAAR organized workshops on media justice and events to engage community members on topics of how to respond to racism better. Now after four years, the current leadership is needing to rotate off and no one has been willing or able to take on the responsibility of leading CAAR forward. It is an indicator to core organizers that it may be time to close our doors as a nonprofit corporation. This means that CAAR will be inactive, with no leadership. However, our individual organizers will continue to work on racial justice in other capacities, and CAAR’s Facebook presence may still be used to notify each other of events and campaigns that advance justice. If the need arises in the future, we hope that a small, committed group of people will feel they can resurrect CAAR once again. 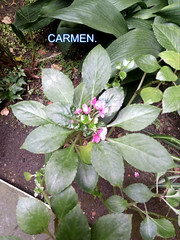 We feel that dissolving CAAR is the best choice at this time. We owe it to you, our community members, to be transparent and admit that, without new leadership, we do not have the capacity to carry on future work. 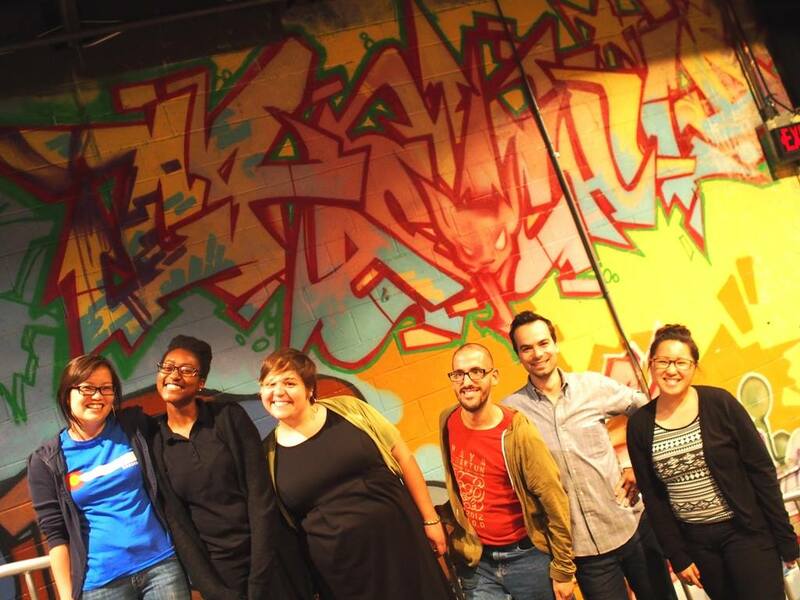 We encourage you to find other avenues to work on racial justice, media justice and other social justice work with organizations like Voices for Racial Equity (formerly the Organizing Apprenticeship Project, OAP), Neighborhoods Organizing for Change, BlackLivesMatter Minneapolis, Pan-Asian Voices for Equity, and many more who are doing great work! We invite CAAR core members to our upcoming meeting to officially vote on dissolving the organization. We will also use this time to celebrate all our past work! Lastly, CAAR would like to acknowledge and thank all of our friends and supporters over the years. Our volunteers have been at the heart of this organization. Thank you! Grace Lee Boggs is an Asian American social activist, writer, philosopher, and feminist who focused her efforts on women and people of color for over seven decades, specifically the struggles of the African American community during the Civil Rights Movement and Black Power Movement. Grace is now 99 years old, is in hospice care, and in need of assistance. 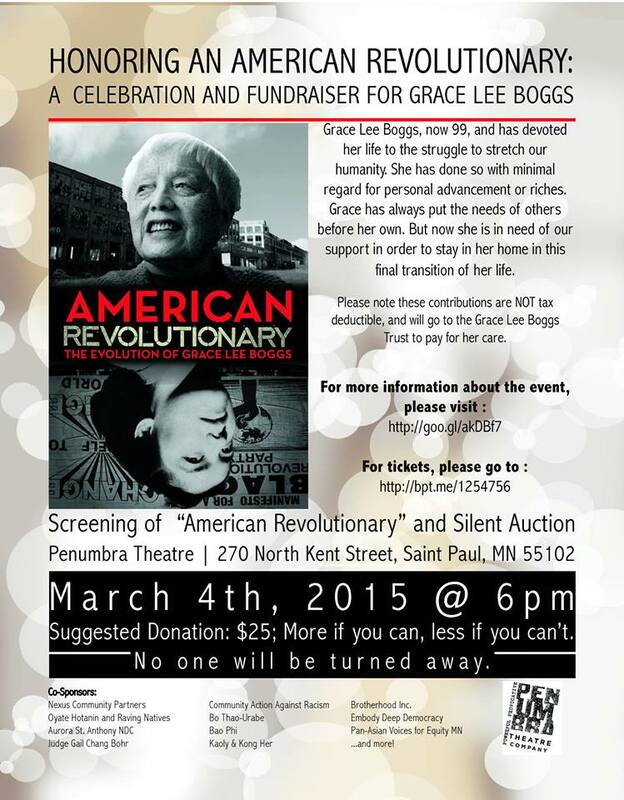 Come join us for a night honoring the contributions of Grace Lee Boggs with a film screening of “American Revolutionary: The Evolution of Grace Lee Boggs” and a silent auction! All proceeds will go to help Grace with her hospice care. Be sure to RSVP and for more details, check out the Facebook event page. Please buy your tickets in advance to save yourself a spot! See you there! We wanted to just take a moment to recognize Gabriel Dominic Johnson-Ortiz who passed away on January 17, 2015. Gabriel became an active volunteer with CAAR about a year ago, even while dealing with so many health issues. He will be remembered for his enthusiasm to make this place a better world and for providing his insights from years of community organizing. Thanks Gabriel for how you’ve touched our lives. We’re here to continue the fight for justice. Rest in Power friend. There will be a community celebration of Gabriel’s life this Friday, January 30, 6:30-10 pm in the basement of Bethany Church, 2511 Franklin Ave, Minneapolis 55406. More details here. CAAR organizers at our Sept 9, 2014 meeting. Gabriel is the third from the right. Join us for our upcoming general membership hangout! We will be discussing updates on the Hmong Hunters Campaign and recapping our “Responding to Racism on Social Media” workshop. 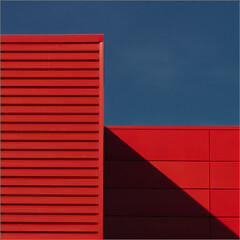 Existing and new community members are welcome!! –ROOM: We’ll be on the first floor. There will be signs.